Ever thought of adding a modern touch to your colonial home with a bit of home remodeling? Modernizing your home without losing all the classic touch could be a nice change. But what are the elements you need to incorporate to achieve such interiors? 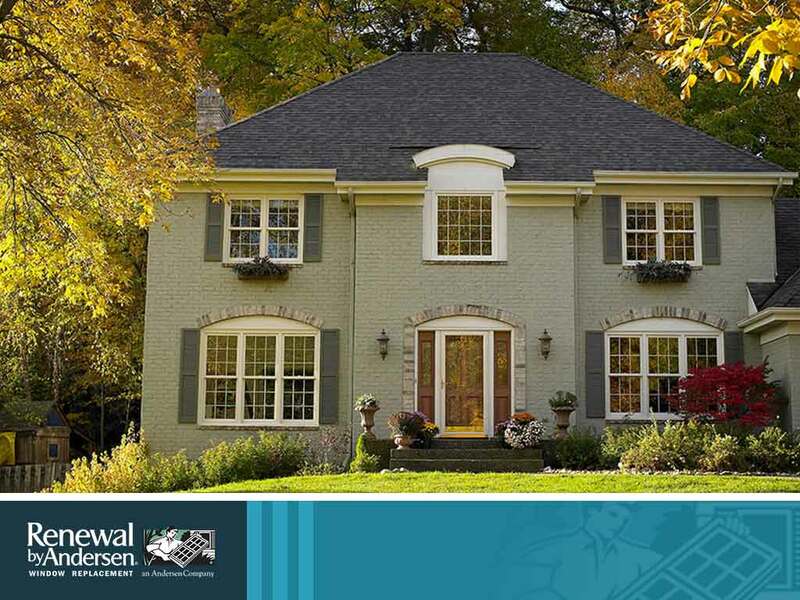 For one, your windows and doors need to be part of the remodeling process. Here are the ones you may consider adding without giving up the house’s colonial style. Let more light into your house with skylight windows. It’s the best way for natural light to flood into the vintage interior of your colonial-style home as they will be installed on the ceiling to directly let the light in during the daytime. You’ll also get a nice view of the stars during the night. For these factors, going for skylight windows is always a good idea. Houses with generous lighting and airy surroundings are what make them look more modern. To achieve this same lookl, you can have casement windows installed in the kitchen. Also known as crank windows, they’re a great addition to complement your kitchen while you cook. Moving onto the entryway of your home, there’s also a way to let more light into your house through your door. This is where sliding doors come in handy. Other than that, it’s also a nice way to save some space as sliding doors usually have a pocket into which the door slides. All in all, they add a clean aesthetic and a modern vibe to many homes. If doors can slide into a pocket, windows can, too. As with sliding doors, slider windows are often seen in houses with a modern theme. Homeowners love them for their ability to allow a generous amount of light in and possibly help cut down on your energy expenses since you won’t have to rely so much on artificial lighting. 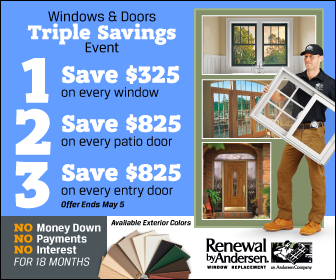 Turn to Renewal by Andersen® of St. Louis for your window and door needs. Call us at (314) 332-2364 to schedule an appointment. We serve clients situated in St. Louis, MO.